Candi Lewis is not a journalist she is what you’d call an “Opinionista”, a sassy, Scorpio woman with a firm opinion on EVERYTHING. 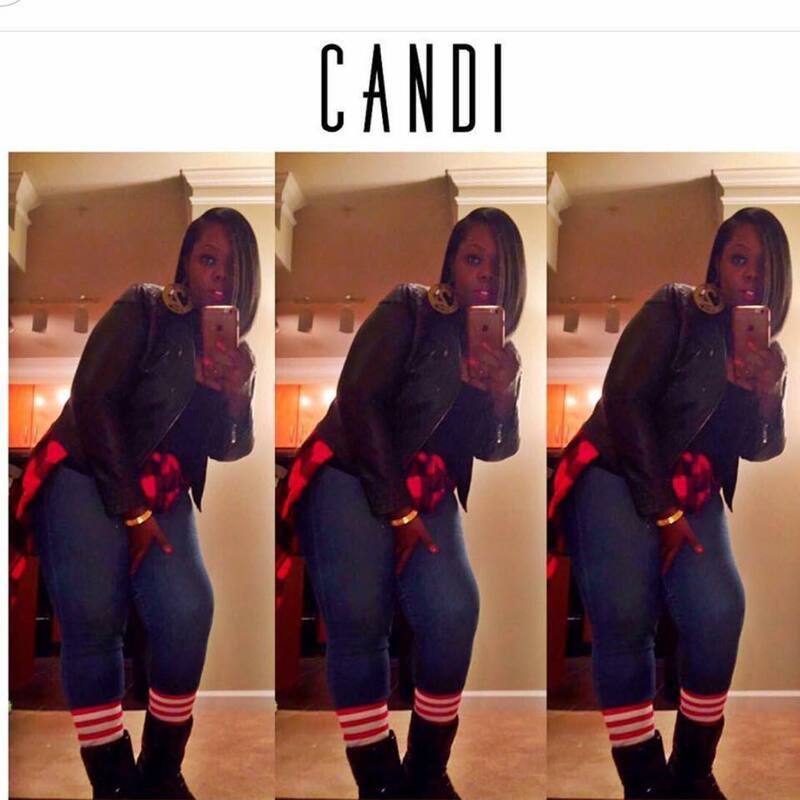 With a personality larger than life, Candi has set out a goal to become a media & Fashion guru. 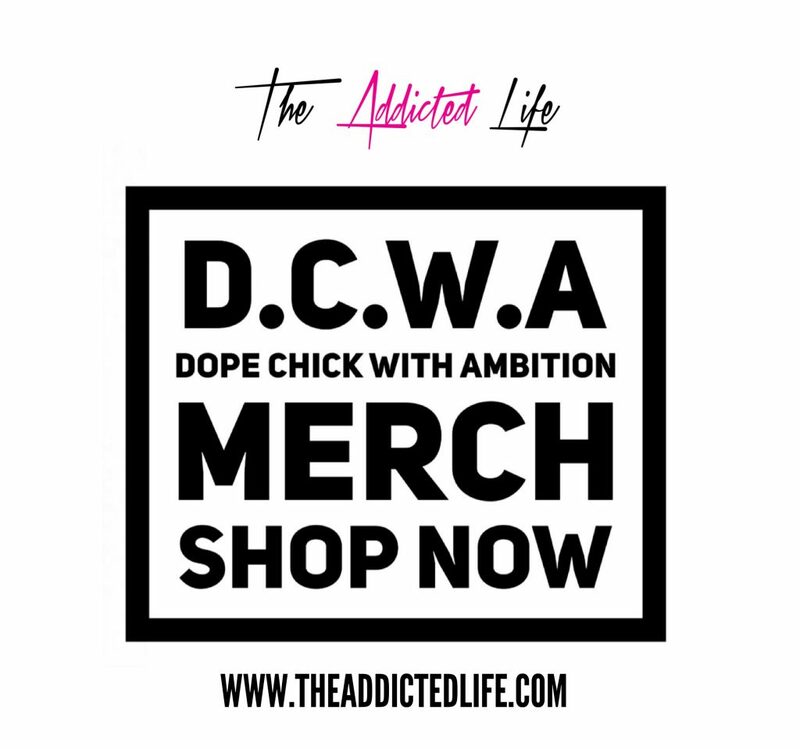 With, Addicted2candi.com Candi plans to create a following and display her skills of bringing DOPENESS to her readers. 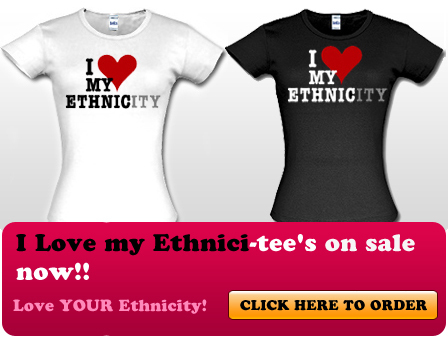 The site will focus on Music, Fashion, lite Celebrity Tea and positivity. Addicted2Candi is suited for anyone with a purpose attempting to succeed in this crazy world. She welcomes all to enjoy the site. So don’t be afraid to indulge. So who is Candi you ask? She is a lovely, focused woman with a humorously addictive personality. She is an unforgettable experience and her time is NOW! Her motion is forward and your addiction has now begun.